Heed the Call for great promotions! Exclusive for our readers from Austria, Finland, Germany, Iceland, Netherlands, Norway, Poland, Sweden and Switzerland. Claim an awesome extra in the casino every day of the week. 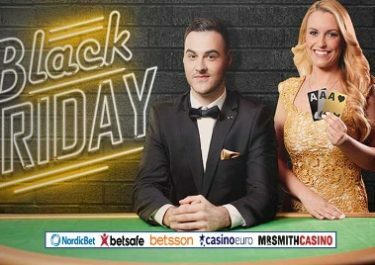 On offer are Free Spins, Bonuses, Cashback and tournaments. Not to be missed! 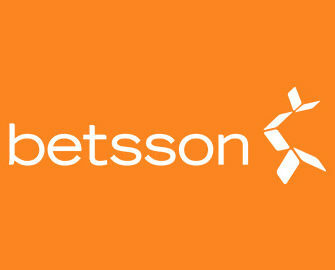 The Betsson World Tour is still in full swing. Do not forget to get your tickets to the current prize draw and you might be the lucky winner jetting off to the vibrant city of Tokyo in Japan. Earn one entry for every 10 spins on Koi Princess, Lights, Theme Park: Tickets of Fortune, Warlords, Joker Pro. Launched in 2001, the casino is operated by BML Group Ltd. and holds MGA Malta and UK licenses. Betsson offers Sportsbook, Poker, Bingo, Scratch Cards, Games, Casino and Live Casino with games from acclaimed suppliers such as Netent, Microgaming, Jadestone, Play’n GO, Realistic Games, Quickspin and Evolution Gaming. The website is available in a staggering 18 languages and customer support provided 24/7 via Email, Live Chat and Phone.